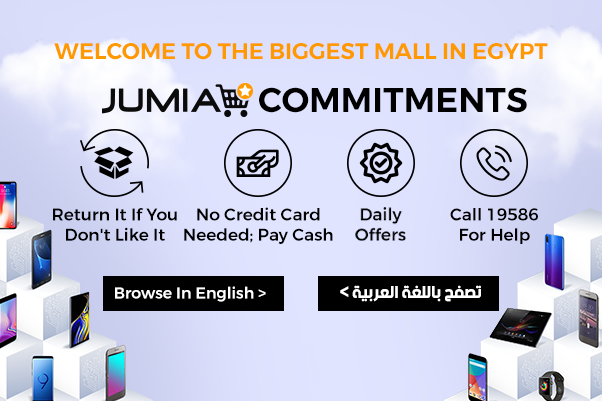 Jumia and Orange have joined in partnership to give their fans the best offers they could ever want. The Orange special points program designed by Orange is specially created to reward Orange loyal customers with points that can be redeemed with vouchers and discounts on many famous malls and shops. 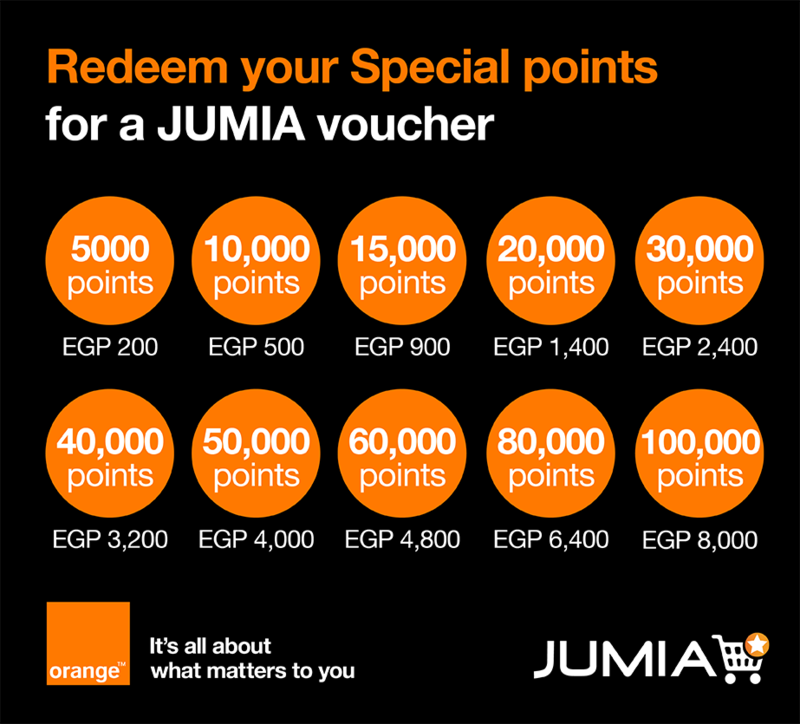 Jumia Egypt vouchers are among those rewards and they are the best rewards that one could ever receive. You can easily accumulate Orange points gifts by making phone calls, sending SMS’s, using data services or using any other Orange services. So even if you choose Orange business services you would be getting many valuable gifts from Orange. If you visit orange.com you would know the gift of your collected points; the more points you collect the better gifts you would get. All you have to do is to use your Orange number and you would be the star with your Orange points star. This Orange Loyalty program will give you the best buy deals on the biggest online shopping mall in Egypt. 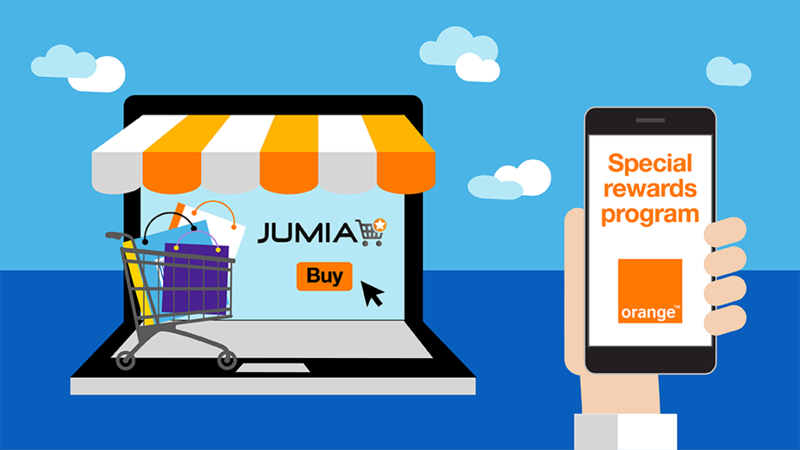 Just redeem your points with your voucher and shop online on Jumia and buy what you want with a huge discount. Orange loyalty points program gives you the chance to buy online top trends in fashion, electronics, mobiles, tablets and home appliances at great prices and have your order delivered at your doorstep. What is more, you can give your voucher to your beloved ones and let them choose their own gift from Jumia online store.